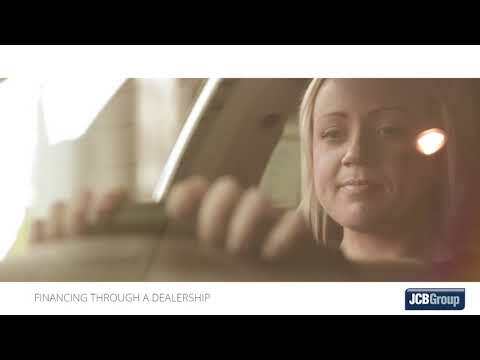 Click here to visit our YouTube channel for more videos from The JCB Group. 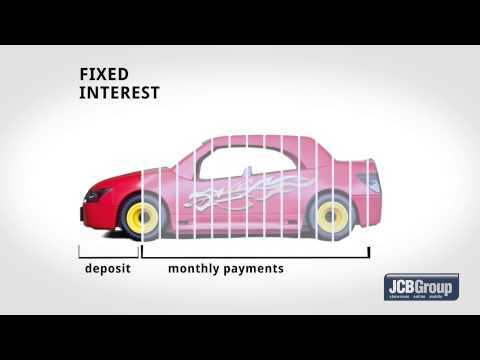 Financial Disclosure The JCB group are authorised and regulated by the Financial Conduct Authority for consumer credit activities (Firm Reference Number (684394) and are an Appointed Representative of AutoProtect (MBI) Limited for Insurance Distribution. Autoprotect (MBI) Limited are authorised and regulated by the Financial Conduct Authority(Firm Reference Number 312143). You can check this on the FCA Register by visiting www.fca.org.uk. We subscribe to the Motor Industry Code of Practice. 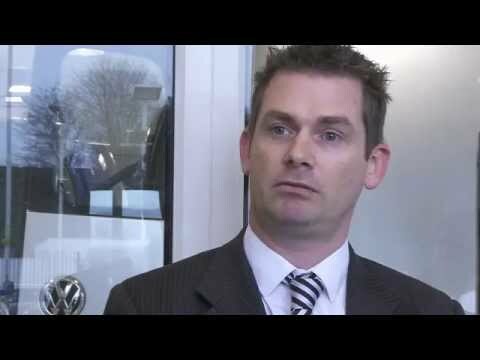 Motor Code Ltd acts as arbitrator in any unresolved consumer disputes. Motor Codes Ltd is a Chartered Trading Standards Institute Approved (CTSI) Alternative Dispute Resolution Provider. www.motorcodes.co.uk.